Jubera Jiu-Jitsu - Get Involved. Make Friends. Enjoy Motherhood. 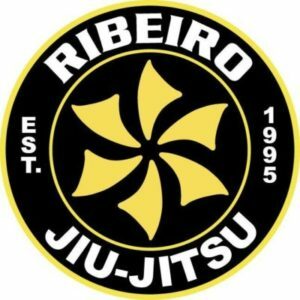 Our Brazilian Jiu-Jitsu academy teaches children to use leverage and grappling techniques to subdue their opponent that is like a form of human chess. The safe, fun and challenging classes instill grit and real confidence. Along with verbal bullying strategies and an amazing character development program we are sure you will love our program!